Modern technology is a proof of the unlimited creative potential of the human mind. What was once merely a fantasy in stories is now shown on various media, courtesy of animation. Softwares like Maya etc. have been extremely successful, giving the world high quality animated movies like “Final Fantasy” and “Shrek”. However, simple animation, with more stress on the content rather the special effects still has a great effect. One such project was done by Maciek Janicki. 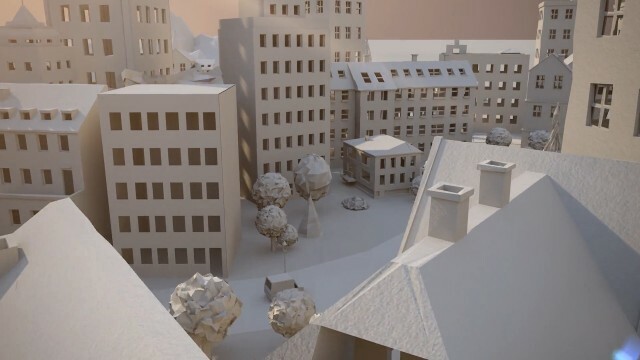 Using Renderfarm, Janicki presents a one and a half minute animated video called “Paper City”. 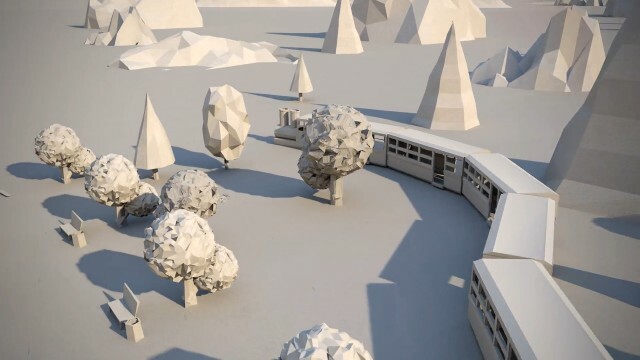 The video starts with unfolding of paper, as it develops into a car. 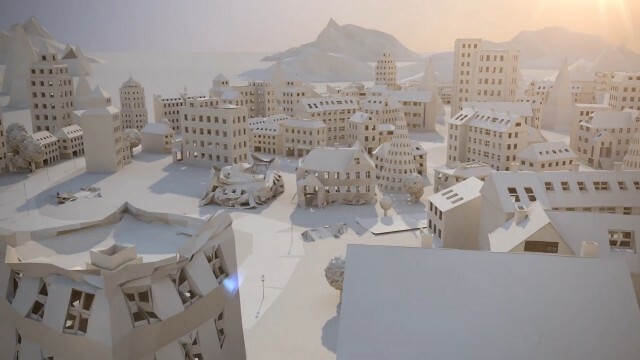 The car starts its journey; and as it moves on, the road is created using animation, as is the city around. 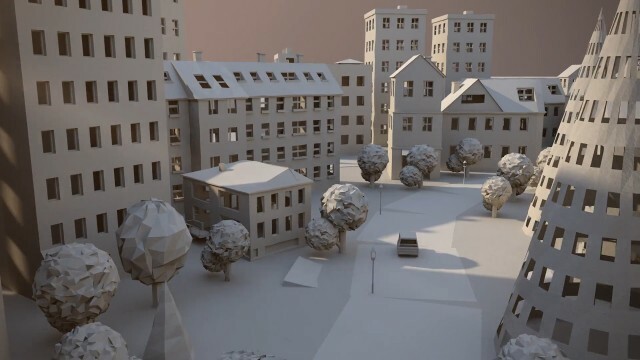 As the car moves from one place to another, the city starts to reveal itself via numerous buildings, trees and other architectural structures. The beauty of the project is that only white and off-white colors are used, giving it a simple, yet elegant look. 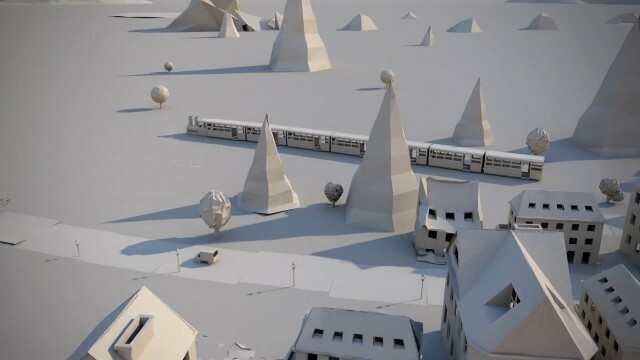 It is a fascinating little journey that unfolds a whole city around the moving car. Even a train is shown moving on its tracks. The detailing of the buildings is phenomenal. 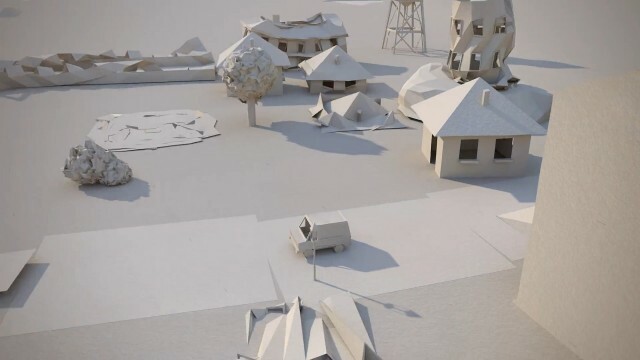 Even the shadows of these simple paper structures are shown and every aesthetic is paid the due and proper attention. The project looks simple enough to an untrained eye; but actually, there has been a lot of hard work put into it. 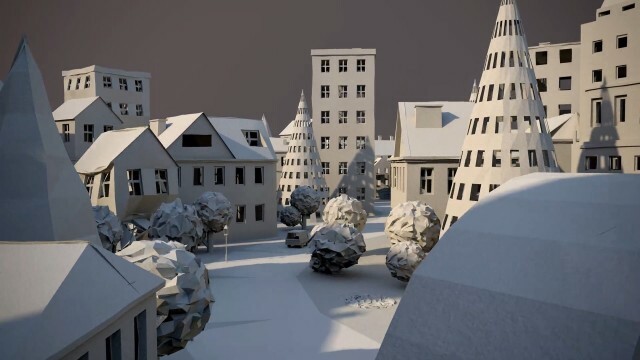 The buildings, though simply white in colors, are very detailed and wide in variety. This project is a learning curve for budding animators and can be a big help for anyone interested in animation.